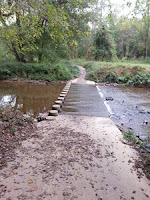 The Fairfax County Park Authority has made its draft Great Parks, Great Communities Parks and Recreation System Master Plan available for public comment. The FCPA staff will be using the finalized plan as part of an upcoming accreditation review to maintain the park system’s Gold Medal status. FABB encourages its members to review and comment on the plan. The current draft is attractive but short on substance. 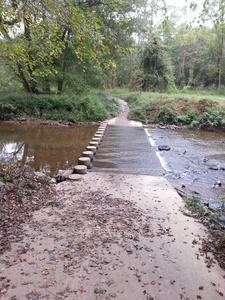 For example, the draft plan contains no specific and measurable goals for increasing the number and quality of trails even though trails were the top priority need for adult park users. It provides no details on claimed plans to develop a strategy and roadmap for system maintenance. 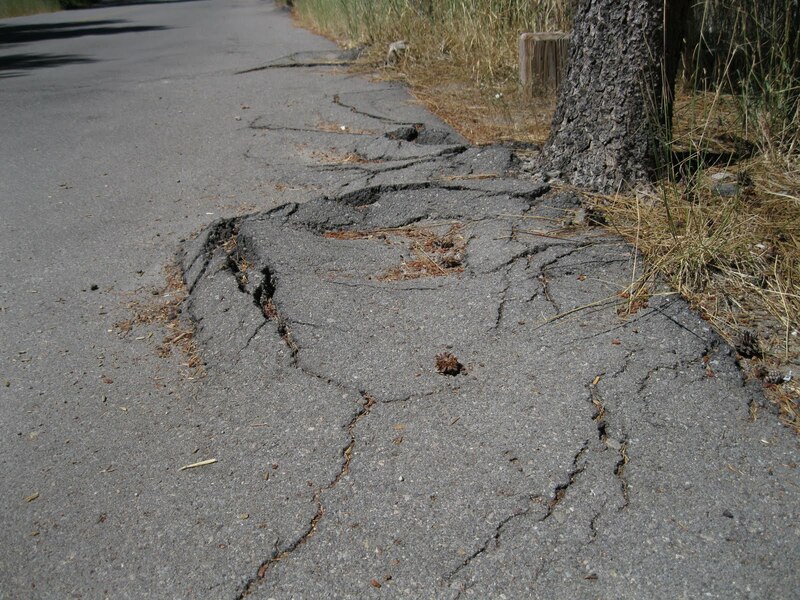 It appropriately emphasizes the strong parts of the park system but ignores problem areas, such as the unsafe trail conditions on portions of the 40-mile Cross-County Trail. This comment period is an opportunity for trail users to speak up and tell the park authority and others that our trails need help. There will be a public input meeting on Tuesday, September 12, from 7 to 9 pm in the Multi-Purpose Room at Green Spring Gardens, 4603 Green Spring Road, Alexandria. You also can submit comments via Parkmail@fairfaxcounty.gov and the comment box on the FCPA webpage. The Park Authority will be accepting comments until September 22, 2017.